James McBride was the inaugural guest for the new John Grisham Writers Hour hosted by James Madison University. It recently aired on C-Span. 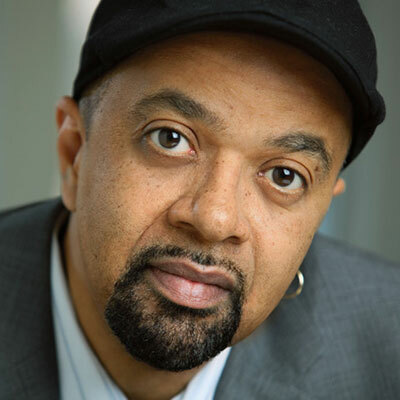 Distinguished Writer in Residence James McBride was the first guest for the new John Grisham Writers Hour, hosted by James Madison University in Virginia. The event was open to the public and the interview was followed by a Q and A with both authors fielding questions from the audience on writing and publishing.